Is Grey’s Anatomy actually on the line to cut its ties with Netflix?? 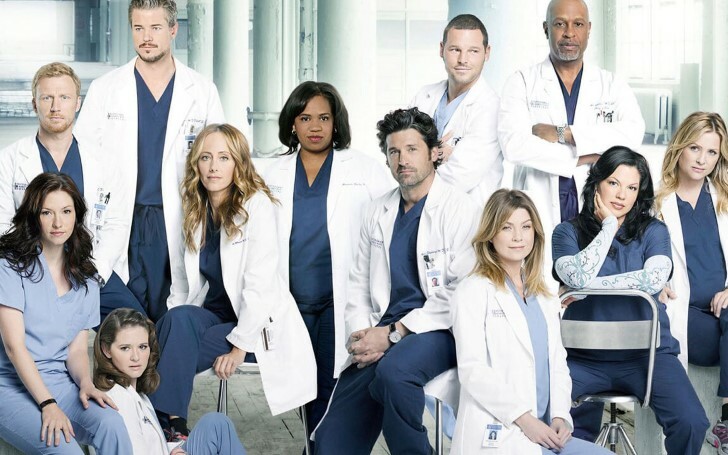 Deadline predicts ABC medical drama, Grey’s Anatomy could soon be departing from Netflix in either 2019 or 2020. The analysis takes a look at Netflix’s current output that states the United States has recently surpassed 1,000 Originals but at the start of the year only 16% of the total library contained the original content. The data also showed that there has been a rise of various other competent streaming services ever since Netflix revolutionized the way of catching up with Hollywood, especially with the TV projects. Classic shows such as Friends and The Office are already on the verge of leaving Netflix, and now it seems Grey’s Anatomy may also be bidding farewell to streaming powerhouse. Cinematics conglomerates such as Disney is well gearing up with its own streaming platform Disney+ to better compete with Netflix and other streaming sites. And the “house of mouse” has particularly been ruthless at yanking out the TV shows that were otherwise going really good over at the Netflix. 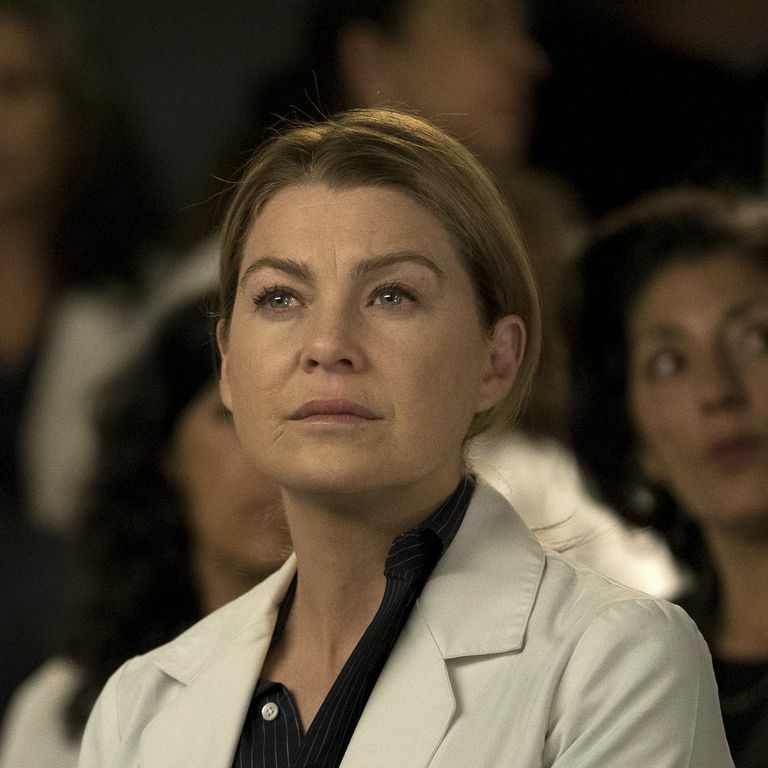 Ellen Pompeo as the show's titular character Meredith Grey. Netflix was having significant success with some of the Marvel’s characters, but given those superhuman’s rights exclusively belonging to Disney, sooner or later, Netflix was bound to drop off Marvel projects. As such, Disney holds a reputation of being more family-friendly and it wouldn’t be that hard for the Disney+ to set its subscribers once it officially launches. So, it seems reasonable of ABC’s executives showing more affinity towards the company that boasts the legacies of multiple decades. However, Hulu, on the other hand, seems to be quite fearless of Disney snatching away its audience-attracting-series. Hulu is still streaming Meredith and the gangs’ medical adventure, though it is only airing the show’s recent episodes as catchup for its current season. Speaking of which, the forecast suggests the 15th season of Grey’s Anatomy to end its stay on Netflix by the summer. So, will Grey’s Anatomy actually leave Netflix? Only in rare circumstances do shows as famous as Grey’s Anatomy and Friends stay on Netflix. With a rising number of cloud distributors, it's only a matter of time before Grey’s Anatomy starts to jump from one online podium to another. So yes, for the time being, patrons can rest assured of Mercy Grace Hospital staying in Netflix for at least a while, but given the choice of multiple mediums in the near future, its exit isn’t completely out of the question. In the meantime, Shonda Rhimes, the founder of the show is, in fact, planning eight series for Netflix over the coming years. Likewise, Grey’s Anatomy fans will also get to see the return of a familiar face, as Abigail Spencer has confirmed she will be returning to the show on its current season. E! News claims Megan will return for one episode later on in the season to visit her brother Owen, however, there’s no word on whether or not Nathan Riggs (Martin Henderson) will reappear on the show. Megan and Nathan were last seen leaving Seattle for Los Angeles a few years back so that they could raise their son together. Grey’s Anatomy recently set a new record with its 332nd episode. The number meant that the show overtook the stats previously held by ER for the longest-running primetime medical drama in the States. Yet the things are nowhere near slowing down, with the 16th season already confirmed. ABC network's president Karey Burke recently shared that conversations are happening surrounding what happens after season 16. “The show was picked up for two seasons last season, so we have another season to go and I’m sure we’ll be planning for more. We’re thrilled with Grey’s performance. I was visiting the set earlier this week. I believe the status is that we’re in conversations about continuing the show.” Burke said. Pompeo has also been discussing her future with the show. Grey’s Anatomy new episode premieres on Thursdays, 8 p.m. on ABC.